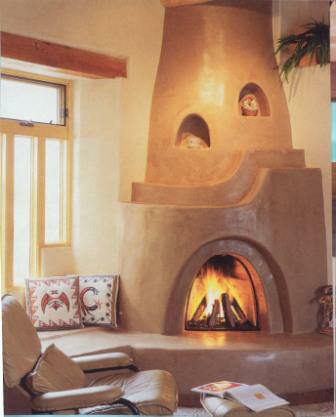 With designs inspired by the Pueblo Indians of the Southwest, these fireplaces capture the true spirit of the Native American style. 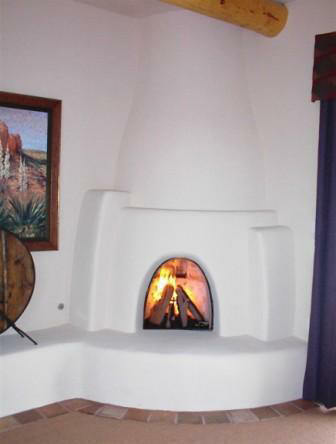 Enjoy the authentic radiant warmth that can only come from the Southwest Kiva® fireplace. 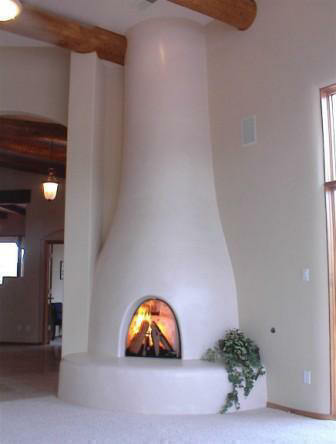 These lightweight fireplaces are easy to install into a new or existing home and can even go on the second floor. 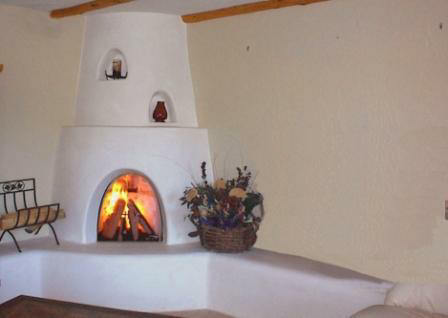 They are available in 4 unique styles, and can burn either wood or gas.